Once you have established what you will need for supplies, Contact Plymouth Moving and we can take your supply order. 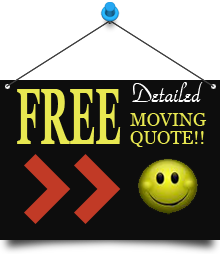 As packing can be a difficult and arduous process, Plymouth Moving also provides full in-home packing services. Plymouth Moving provides 12 years of experience and offers exceptional quality packing services for all of your packing needs.